Designed for use in even the most challenging of outdoor environments, MV72 packs all the power and flexibility of Meraki security cameras into a case with an industry-leading IK10+ impact survivability. Combined with its IP67 dust- and water-proofing, an MV72 camera can be placed virtually anywhere while still feeling certain of its survival. Despite the extensive ruggedizing, the MV72 has top-of-the-line internals and features. It is a varifocal camera, featuring a 3-9mm lens with optical zoom, capturing images at 1080p resolutions and encoding them with H.264. A built-in microphone captures crystal-clear audio as well, while IR lighting allows for up to 30m (~100ft) of night vision. The MV72 is cloud-ready, and connects to the Internet via 802.11ac WiFi. It can be deployed anywhere with a nearby WiFi connection. All captured video is stored on its internal 256GB solid state drive, and can be backed up to your own systems on demand. 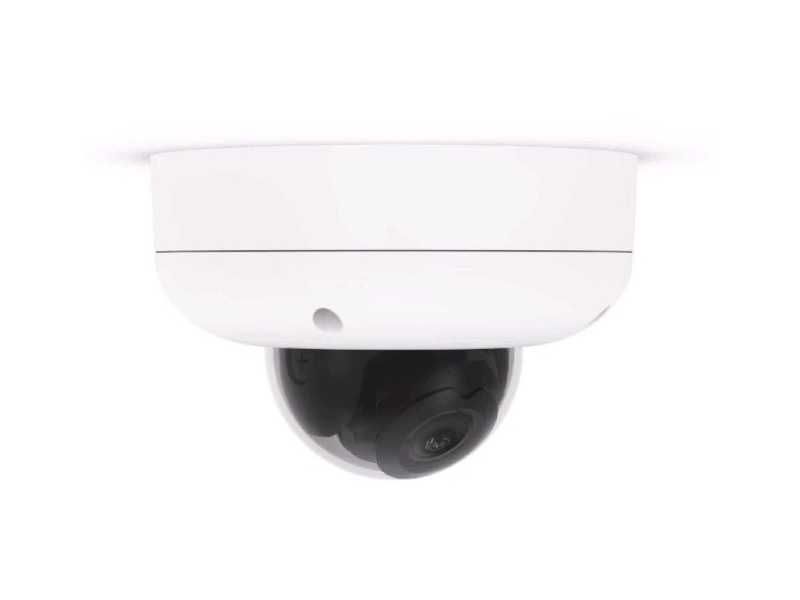 In addition, a fully-licensed MV72 camera has access to Meraki's own cloud drives for off-site backup of surveillance footage. The MV72 is powered by a smartphone-grade CPU capable of advanced analytics including people-counting and the creation of usage heatmaps. The MV72 is also fully compatible with MV Sense, allowing its machine learning capabilities to be unlocked via programmable APIs. All this power and functionality remains easy to administer and oversee, thanks to the Meraki Dashboard. The MV72 connects to the same Dashboard as all your other Meraki products. There's no need for a separate server or connection! You have full power and flexibility to determine camera access, when and how to make backups, and more. Few other security cameras on the market come close to the MV72's feature set, and none with this level of easy accessibility. To learn more about how Meraki MV-series cameras can revolutionize your premises security, just contact Hummingbird.